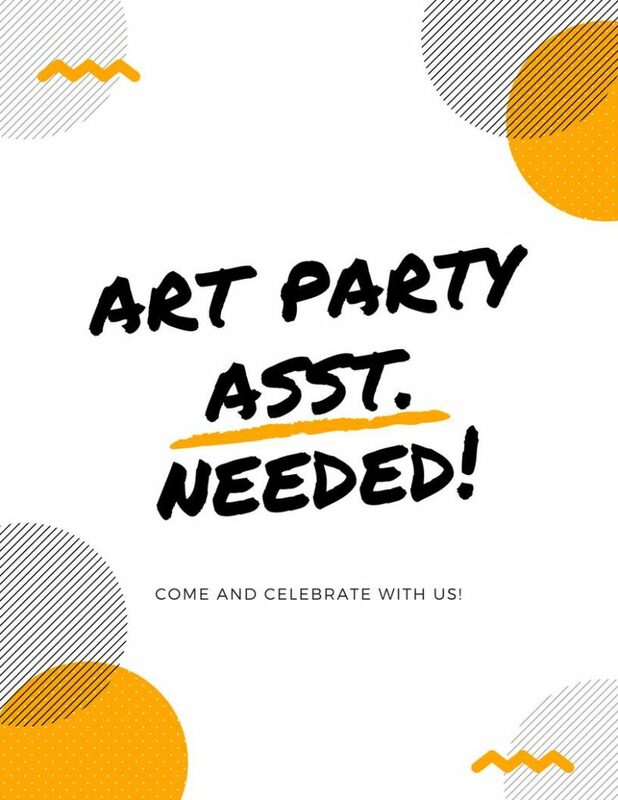 – Attend weekend art parties and respond to guest questions during the party. – Help guests with art technique, refill paint, water, etc. -Take pics/video during events and post to social media in real-time. Should use your iPhone. Are you an entrepreneur seeking capital to start or expand your business? Are you looking for a storefront in Southeast San Diego? Do you need marketing tips for your business? 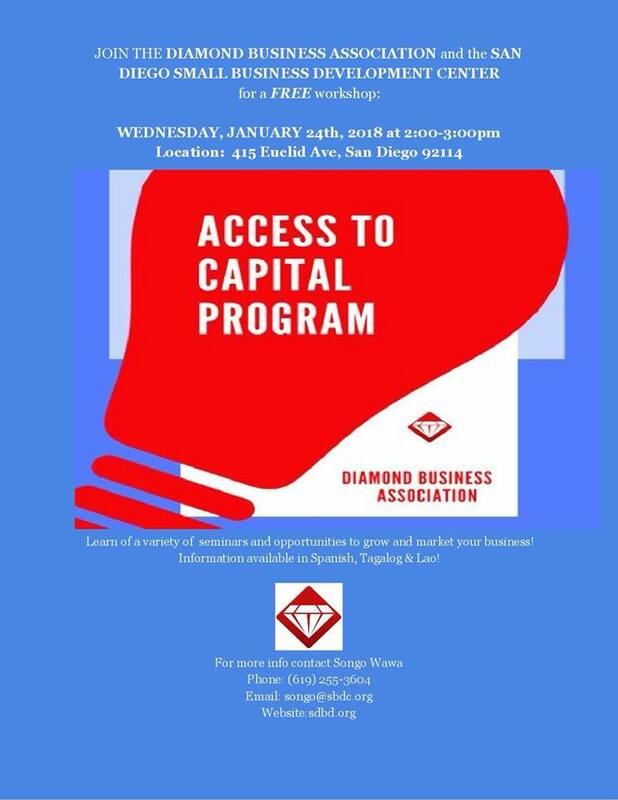 If yes, come to the Diamond Business Association’s Access to Capital workshop on Wednesday, Jan 24, 2pm at the Tubman Chavez Center, 415 Euclid Ave, 92114. It is FREE to Diamond Business Association members & entrepreneurs looking to open their business in the Diamond District. 1. 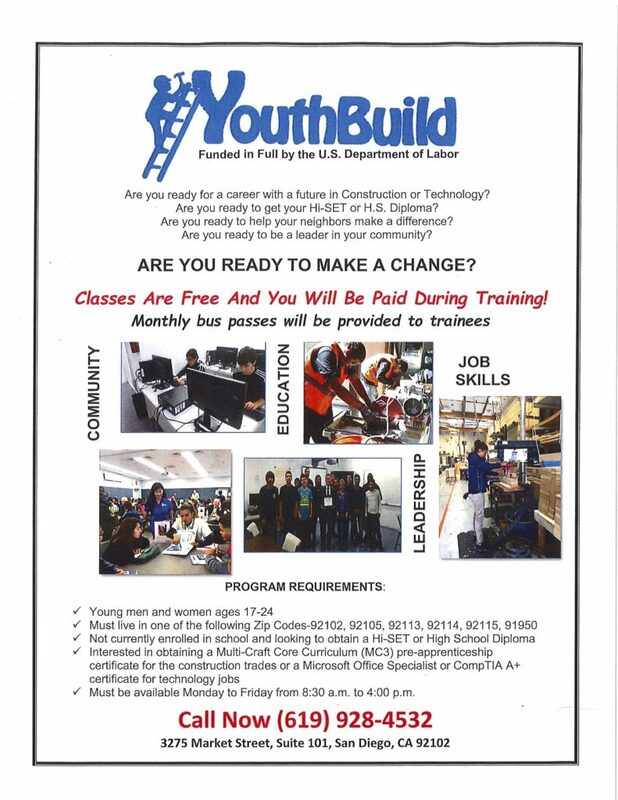 YouthBuild – a 23-week program which helps youth without high school diplomas gain their diploma, a work certificate in entry-level construction or technology, and connections to employment. 2. 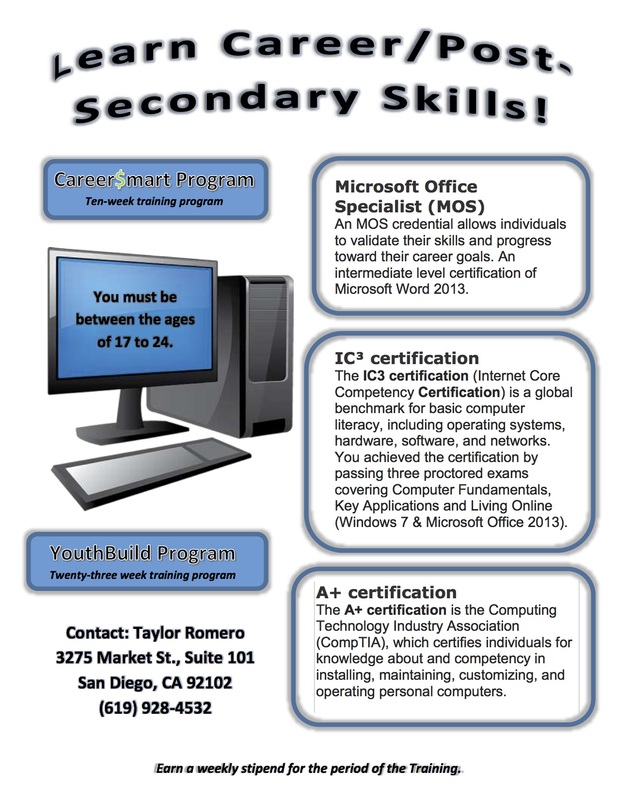 Career$mart – a 10-week paid-training program that connects high school graduates to employment. 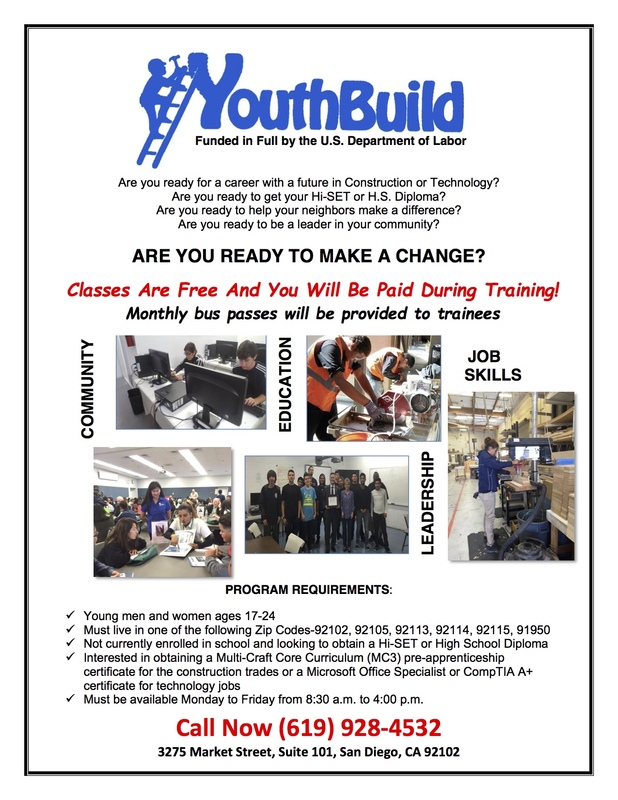 Youth also receive training in technology or construction. 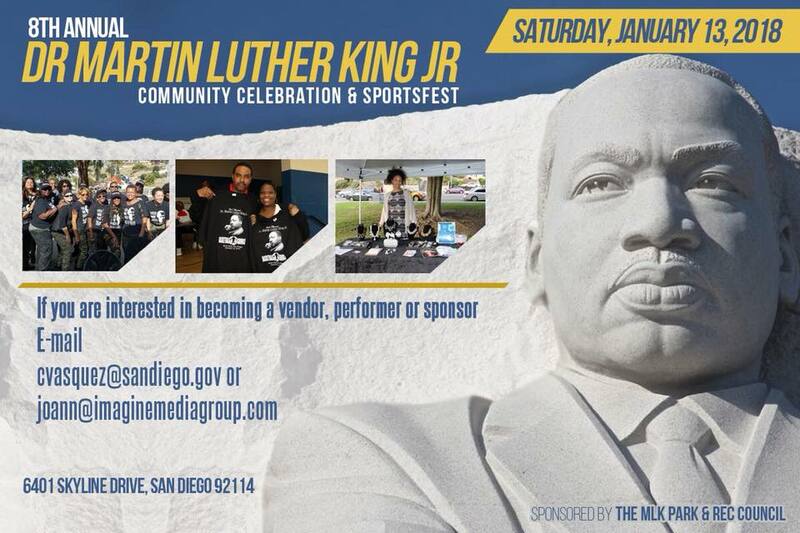 FREE Basketball Camp (7-17 years old) & Sportsfest at the 8th Annual Dr Martin Luther King Jr Community Celebration on Saturday, January 13, 2018 at MLK Park 6401 Skyline Drive, 92114. Registration opens at 8am, camp 8:30-10am, games until 4pm. Includes event t-shirt & lunch. 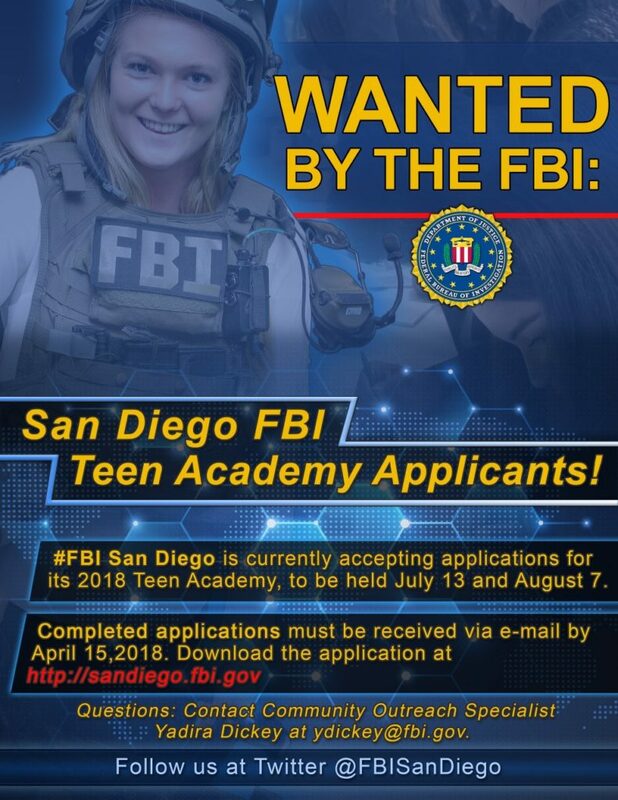 Sponsored by the City of San Diego Park & Rec and the Ground Up Youth Foundation. 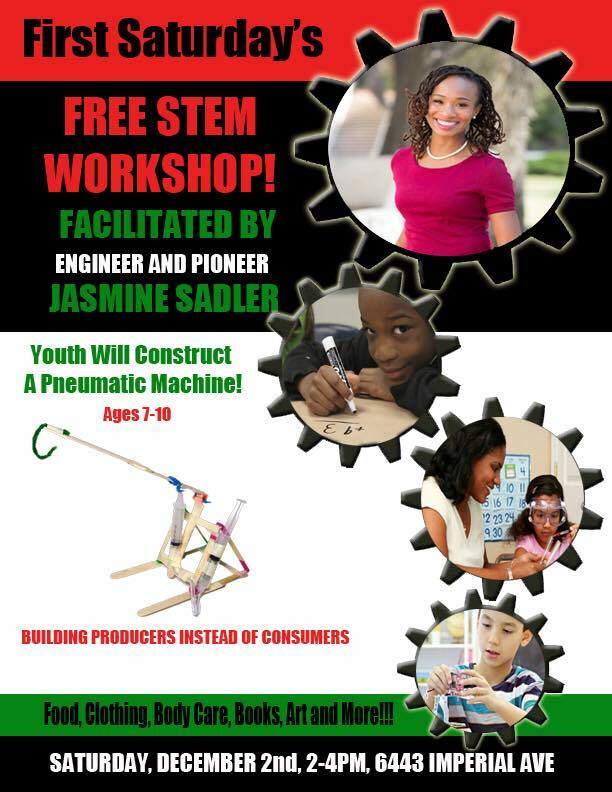 For more information or to pre-register, email Shaun Manning at groundupcali@gmail.com. 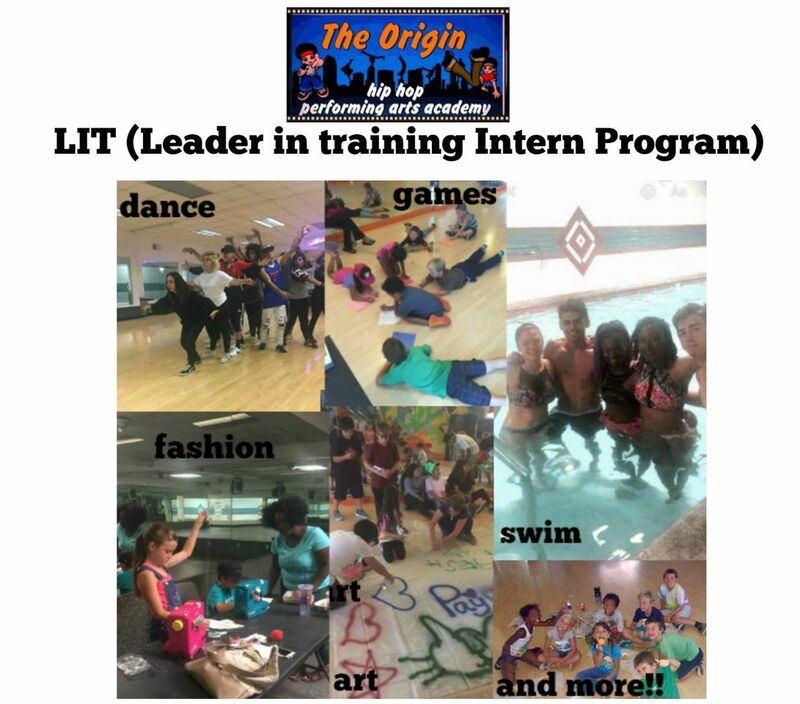 I am looking for College level Students and Volunteers to Tutor students grades 1st – 12th in multiple subjects on a scheduled needed basis. 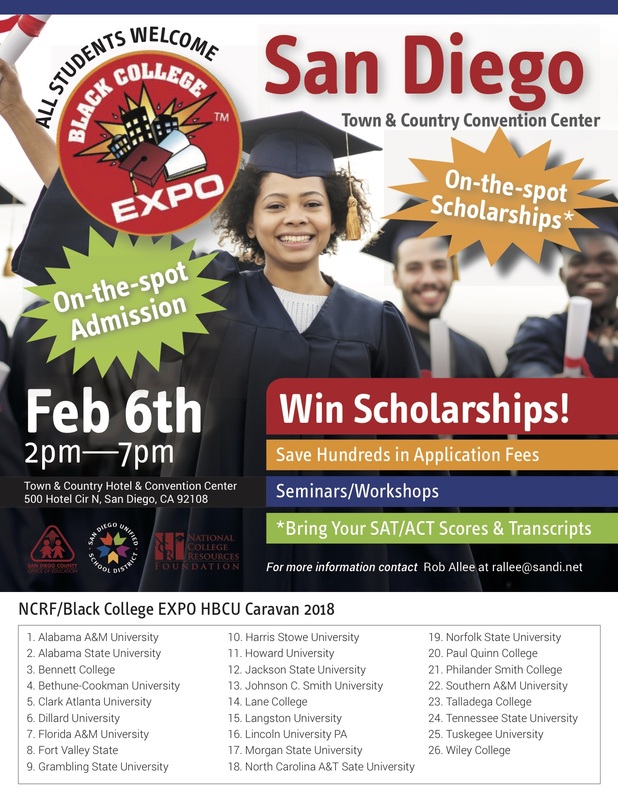 This opportunity will be a paid opportunity for the Volunteers and they will also receive volunteer hours towards their college curriculum or community service needs. All Volunteers for the Tutoring Program will assessed for placement based on the subject matters they are willing to help with before given any pupils. 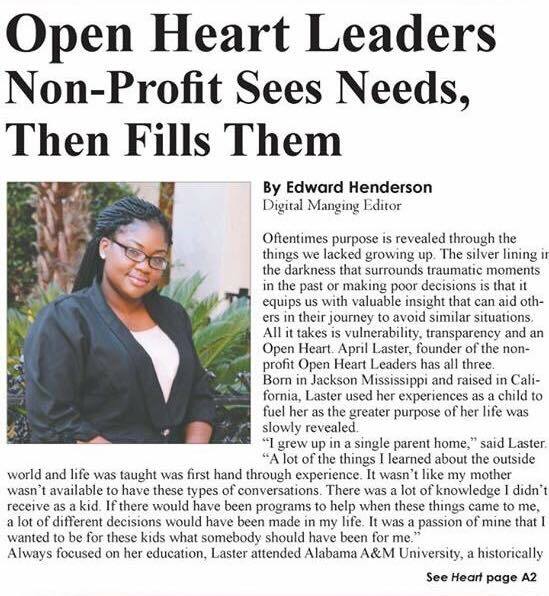 If you are interested in this paid opportunity please contact us through our website at www.openheartleaders.org and selecting the option Contact Us. In the subject line please add Tutoring. Please allow 48-72 hours for someone to get back with you with an application. Pay will be discussed upon interviewing process.